Our Back to School feature in Westchester Mag! 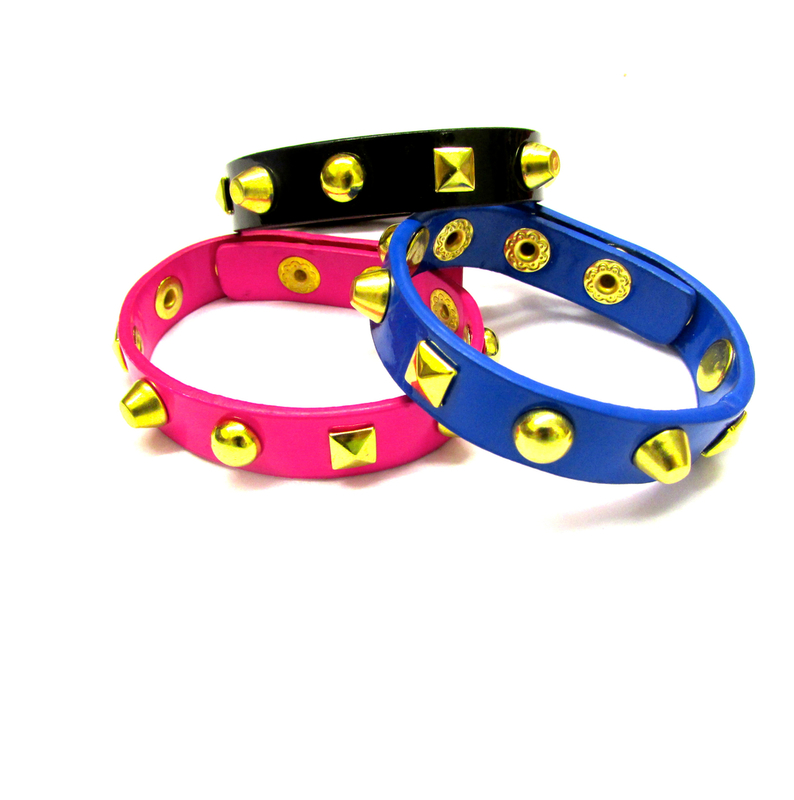 The coolest back to school accessory for your fashionable little one is our bright colored, studded, snap bracelets by Bari Lynn. We have the bracelets featured in Westchester Magazine's back to school accessory guide in the august issue!